The Killeagh Harriers play host to their ever-popular Killeagh Point-to-Point meeting this Sunday, 14 January. 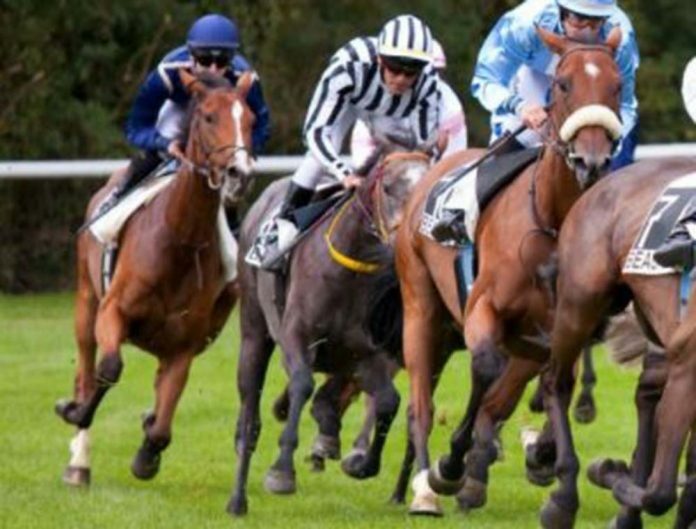 Racing between the flags takes place at Knockane, Killeagh, with the first due-off at around 12 noon. Killeagh is always a well-attended fixture, and is renowned as having one of the best vantage points on the Cork / Waterford circuit. There’s an exciting card down for decision once again this year, with at least six races on the programme – and the prospect of more, depending on entry levels. Gates open on Sunday at 11 am. The track is located just one mile off the N25 between Killeagh and Castlemartyr. It will be signposted from the main road. Race 1 5yo Mares Maiden. Race 2 5yo Geldings Maiden. Race 3 Mares Winner of Two. Race 4 6yo+ Mares Maiden (Novice Riders). Race 6 6yo+ Geldings Maiden.